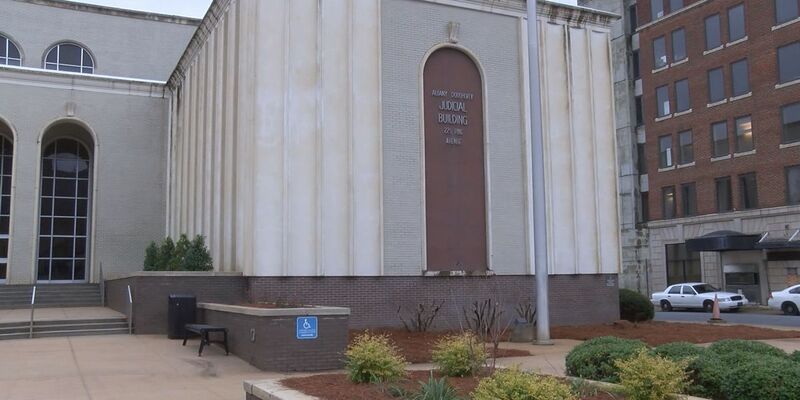 ALBANY, GA (WALB) - After recent violent incidents in Dougherty County, District Attorney Greg Edwards wants to ensure you understand your rights with the Stand Your Ground Law. Edwards said deadly force can be used to defend yourself, especially using the Castle Doctrine. The doctrine states you can defend yourself in your home from invasions and not have to refrain from using deadly force in self-defense. Edwards said that since Georgia adopted the statute in 2006, if a person comes up to you at home or out in public, looking to commit a felony or has a weapon, you have the right to act. “You do not have to look for a means to retreat. If someone presents you with deadly force wherever you are, you can meet that deadly force with responsive deadly force. So that means that basically, your castle is everywhere you are,” explained Edwards. Edwards said that if a defense is valid and justified, then that person is immune from criminal prosecution and civil liability. However, in each case, the justification of standing your ground will have to be investigated by police, prosecutors and others.